Windows 10 comes with new dark theme that gives any supporting app cool black scheme. This option was previously hidden and could only be enabled with a registry hack. 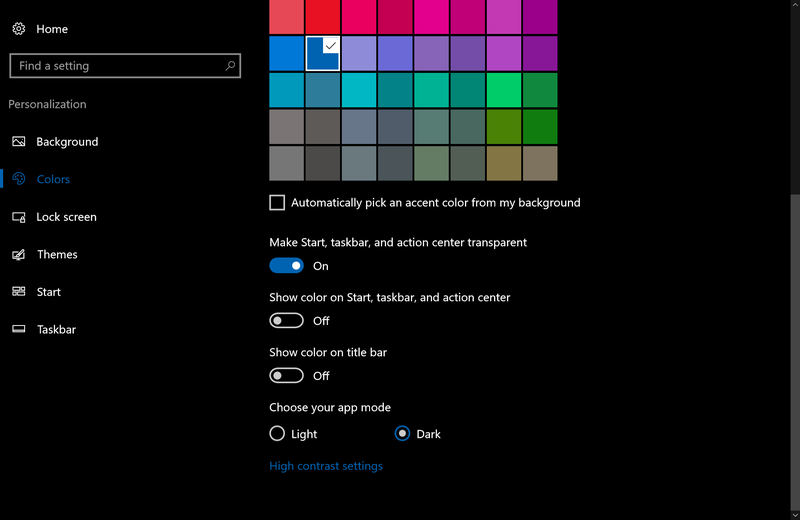 To enable the new dark theme, head to Settings > Personalization > Colors. Scroll down and select “Dark” under “Choose your app mode”. The Settings application itself will immediately turn dark, as will many other “Universal Windows Platform” applications. 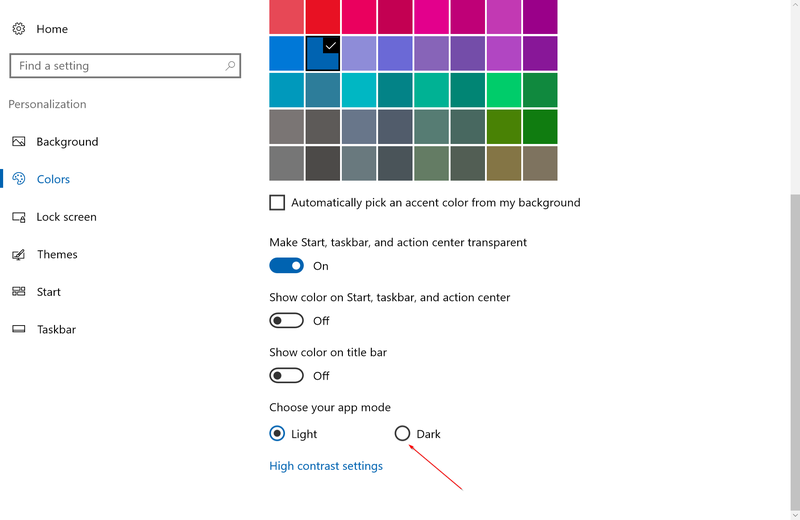 However, it’s up to each developer to support the dark theme, and some applications will continue using their normal colors. This option also doesn’t affect desktop applications, including Windows 10’s File Explorer, which will remain white. chat_bubbleRogue Galaxy or Dark Cloud 2?